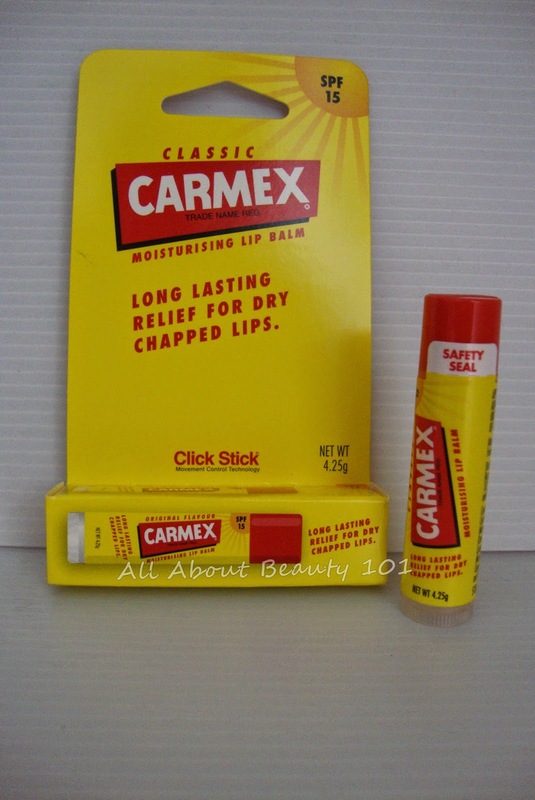 The founder of Carmex, Alfred Woelbing was a person who always suffered from cold sores. He tried to make his own recipe of lip balms and gave it for free around the pharmacies near him and a post card for re-ordering. And his products sold out, thus he became famous. Now, the company expanded to lotions, creams and ointments for body and skin care. 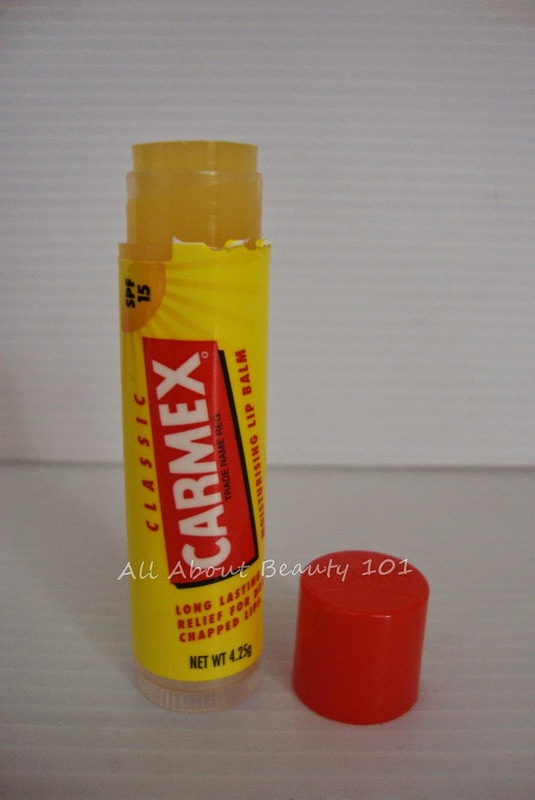 Check their website for other products: Carmex. 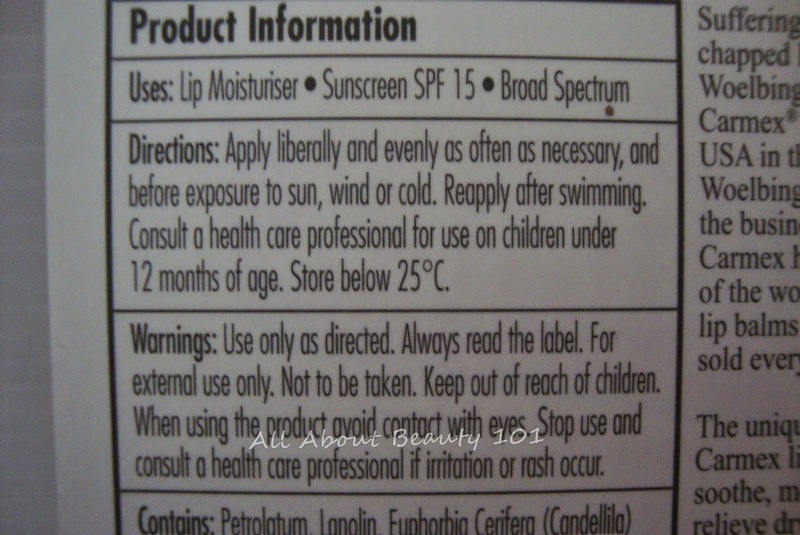 There are different types of Carmex each targets certain problem. Unfortunately, in Philippines, the classic is the only item available. 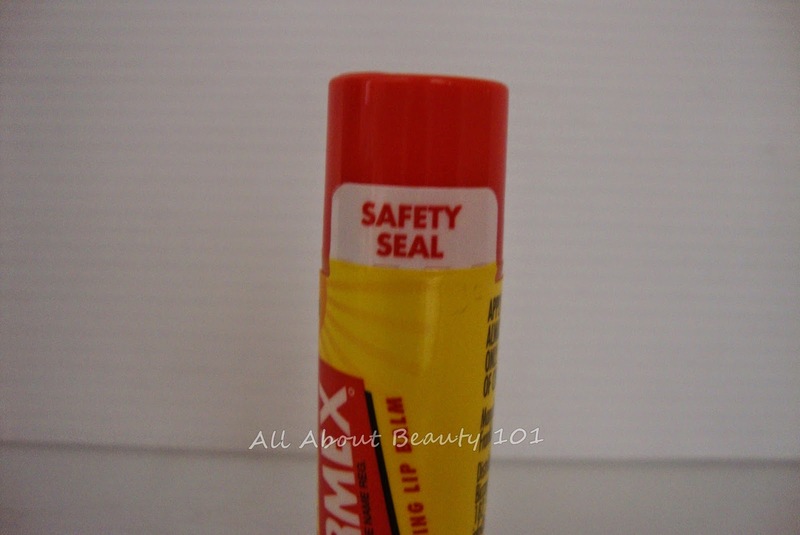 This is my second item from Carmex, the first one I used is the gel type from my sister. (First review link) The click stick type is easier to use, just uncap - twist - glide. Although the gel type tube seems to be more hygienic. Aside from that, the difference is the click stick type is more solid in consistency compared to the gel that when applied on lips, the gel's consistency provides thicker coating. 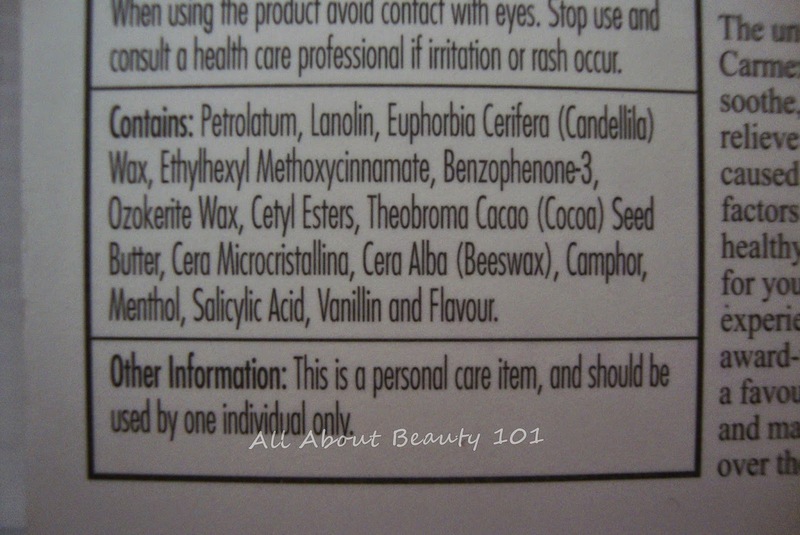 There are a lot of packaging in Carmex, they have the jars, tubes and the one I bought, the stick. Click Stick Carmex's cap has a seal, clearly showing that it is never been opened. In order to achieve, soft and hydrated lips, I always apply this before sleeping. It is included in my beauty regimen at night. And it is the only beauty product at my bedside table. Try this regimen and stick with it, even with other balms, you'll be surprised how soft your lips will become in the long run. Add the regimen of scrubbing your lips (you can use sugar scrubs) to exfoliate at least once a week to remove dead skin to achieve better results.